Only video game-based film franchise to reach this milestone. Final movie will be terrifying. 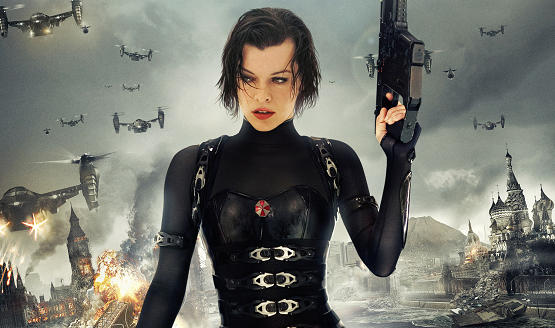 A new Resident Evil movie!